Movie fans the world over were disappointed when the streaming service Filmstruck shuttered its virtual doors in fall 2018. 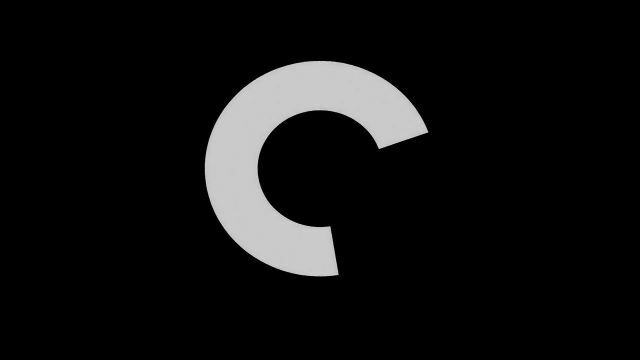 Soon after however The Criterion Collection announced it would launch its own service, The Criterion Channel will have similar offerings and marked April 8, 2019, as its launch date. As April draws ever nearer, the site has finally revealed its inaugural month’s lineup. The Criterion Channel, like the home media distributor it spawned from, is carefully curated. Does this sound like the kind of programming you would enjoy? Which titles are you looking forward to most? Sound off in the comments below!